Lindsay Stockton smiled and then laughed. The daughter of NBA Hall of Fame guard John Stockton was asked to talk about the traits she most gets from her mom, Nada. She admits she takes the competitiveness a little too far at times. The 5-foot-6 Lindsay Stockton is one of six children and the oldest of two daughters. She said she gets her athleticism from both parents. Nada played volleyball and did track at Gonzaga University. Her father’s career has been well documented. Lindsay doesn’t remember when she got her start in basketball. “I’ve been around the game for as long as I can remember,” she said. Stockton, who signed with Montana State University in November, has been a four-year starter at Gonzaga Prep and is closing in on 1,000 points. 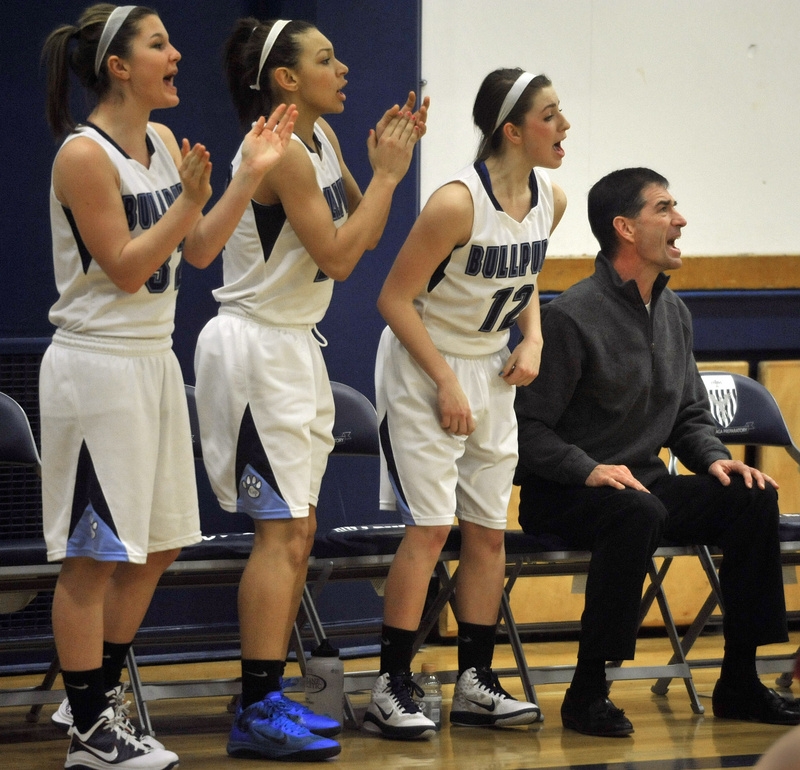 Bullpups coach Mike Arte has seen her passion for the game up close. What people see of Lindsay on the court isn’t the same person off the court. She’s been a key leader for a team loaded with youth, including her freshman sister Laura. John Stockton has been Arte’s assistant the last three years. The moments he’ll treasure the most about Lindsay, though, haven’t come from games or practices. John Stockton was asked to take off his hat as a former NBA star and as an assistant coach and critique his daughter’s game.